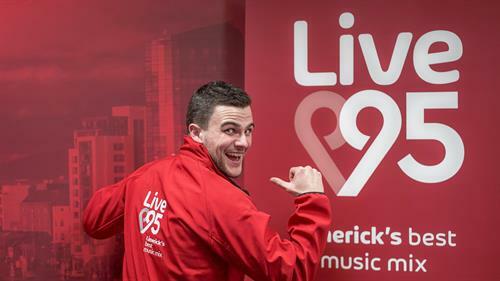 Live 95 is a Limerick Station, for Limerick people. 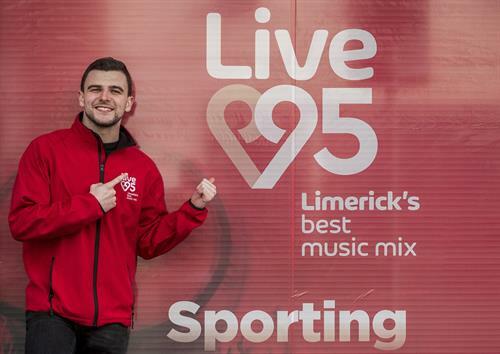 We cover the topics that matter in Limerick and provide Limerick's Best Music Mix across the day. 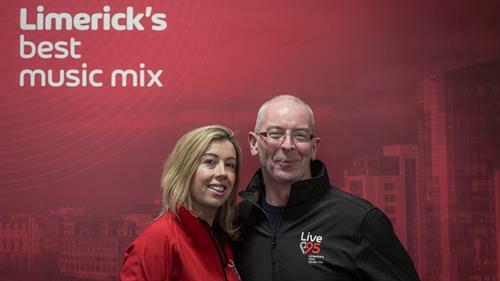 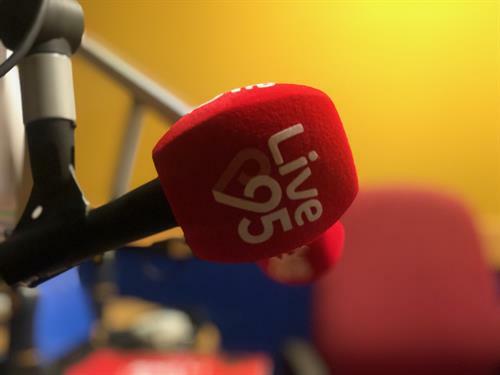 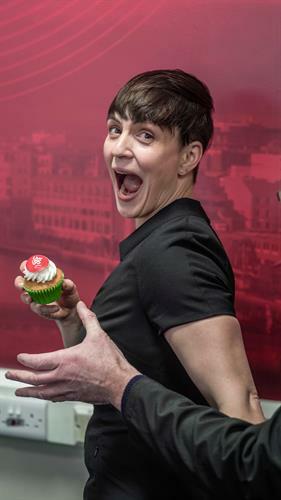 Live 95 is Limerick's Leading Radio Station, reaching 103,000 people each week. 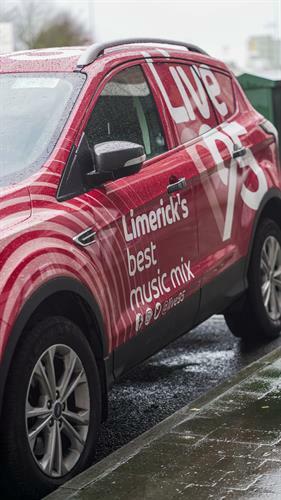 Providing Marketing Solutions for local businesses using our On Air, On the Street and Online platforms.